Hong Kong is known as the “Pearl of Orient” for its beautiful night view. This tour allows you to explore this beauty in different perspective. Tour begins with sailing across the Victoria Harbour by Aqua Luna (Famous red junk), follow by taking the peak tram to the Peak. Experience the beautiful evening view of Hong Kong Island on top of Sky Terrace 428 (highest viewing platform of Hong Kong). 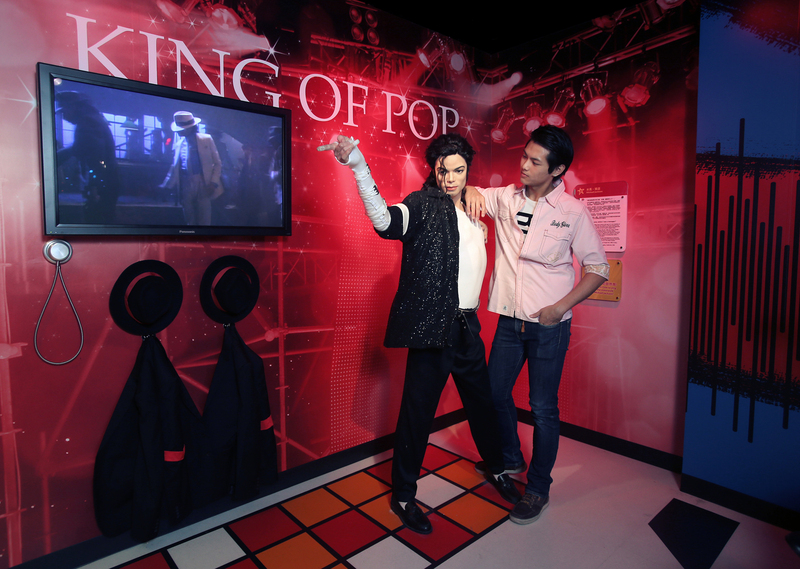 A visit to Madam Tussauds- located inside the Peak Tower in included for you to take pictures with celebrities. Tour will finish at the Peak with a return peak tram ticket provided, to give you the flexibility of either staying at the Peak for dinner or leave early to the famous Lan Kwai Fong and Soho. Perfect tour for those with limited time. Remarks: Please note that the Peak Tram will be undergoing an renovation programme from 23rd April with completion date expected to be 2 – 3 months after. “Pearl of Orient" tour will therefore be suspended. 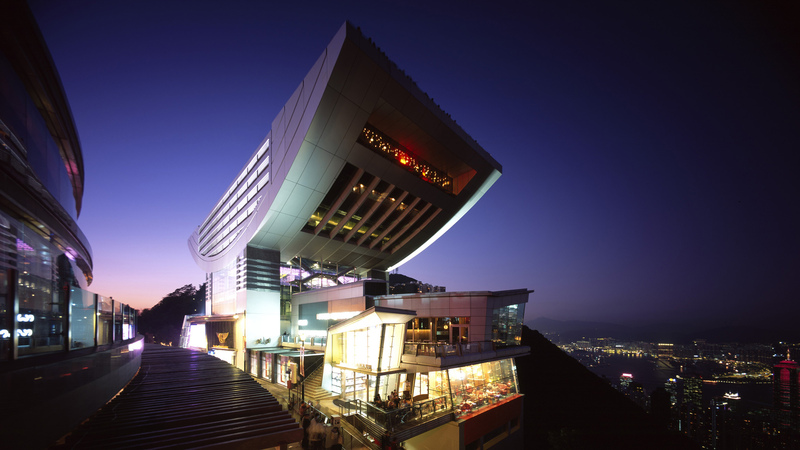 Tour price include air-conditioned hotel pick up service (one-way), guided service (English supplemented by Putonghua), Aqua Luna ride (1 drink included) , round trip tram ticket to the Victoria Peak, Madame Tussauds HK admission ticket and The Sky Terrace 428 admission ticket. 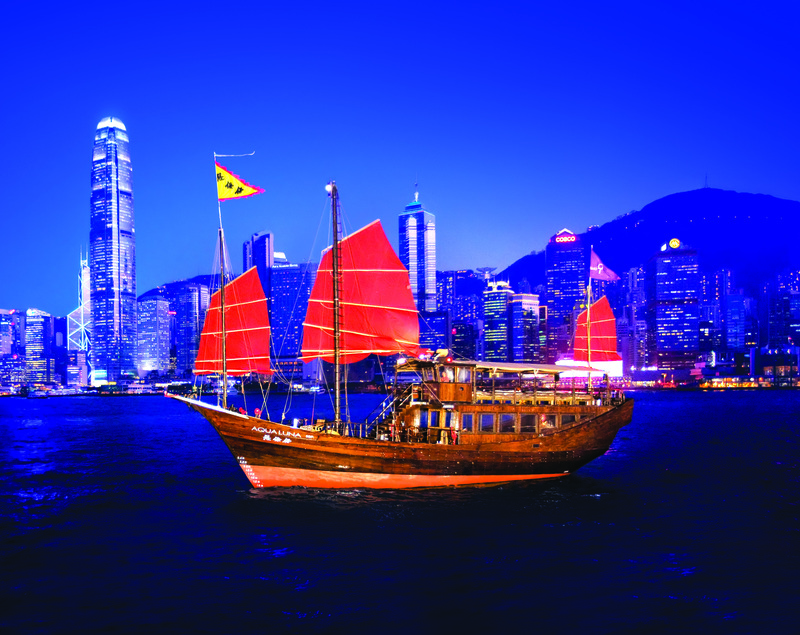 Hong Kong's signature Red Sail Junk Boat. Take the World’s steepest funicular railway up to the peak. The views of the harbour and Kowloon Peninsula from this 428 meters vantage point are simply breathtaking and should not be missed.